DLF ltd is the largest commercial real estate developer in India. 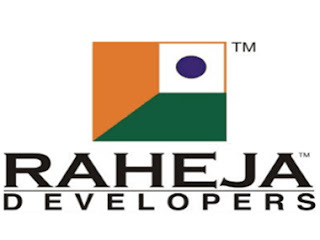 This company was founded by Chaudhary Raghvendra Singh in 1946 and is based in New Delhi, India. Godrej Properties Limited is a real estate company based in Mumbai, India. It was found in 1990. 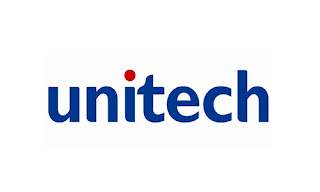 Unitech Limited is the second largest real estate investment company in India. It is based in New Delhi, India and founded by Ramesh Chandra. 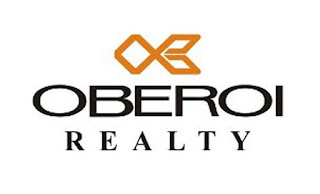 Sobha Ltd is an Indian multinational real estate developer. Its headquarter in Bangalore, India. It is a property development company based in Bangalore, India. 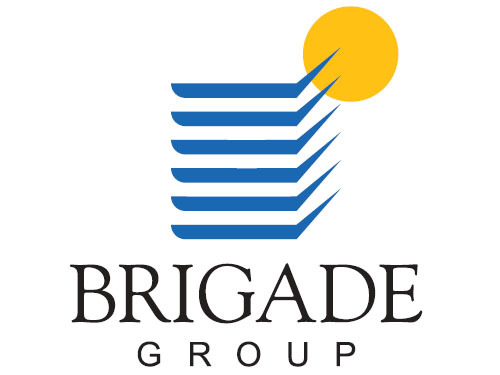 Brigade enterprises ltd is a flagship company of Brigade group. Its headquarter in Bangalore, Karnataka, India. 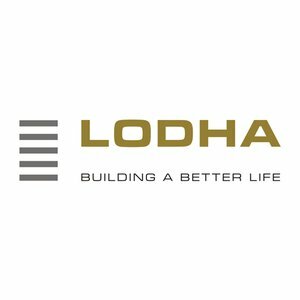 Lodha group is a privately-held real estate developer in Mumbai, India and was established in 1980. Raheja developers ltd is an Indian real estate development company headquartered in Delhi, India. It was incorporated in 1989. 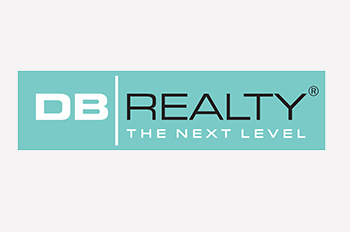 DB realty is a Mumbai based real estate company and is the flagship company of DB group, founded in the year 2006. 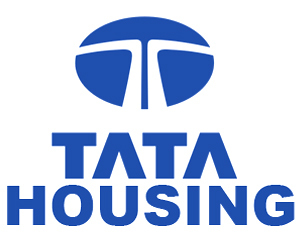 It is a fully owned subsidiary of Tata sons, a holding company of the Tata group. It is established in 1984 by the late JRD Tata. 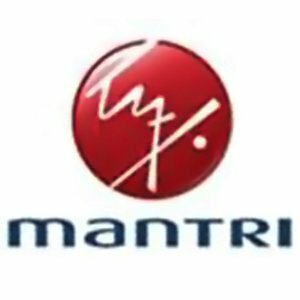 Mantri Developers is an real estate company headquartered in Bangalore, India. 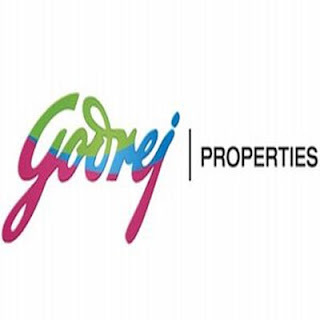 It is founded by Sushil Mantri. 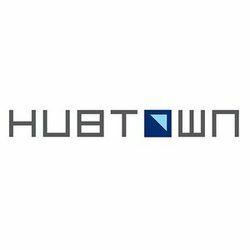 Hubtown Limited (formerly known as Ackruti City Ltd) is an Indian real estate deveopment corporation. It is based in Mumbai, Maharashtra, India. 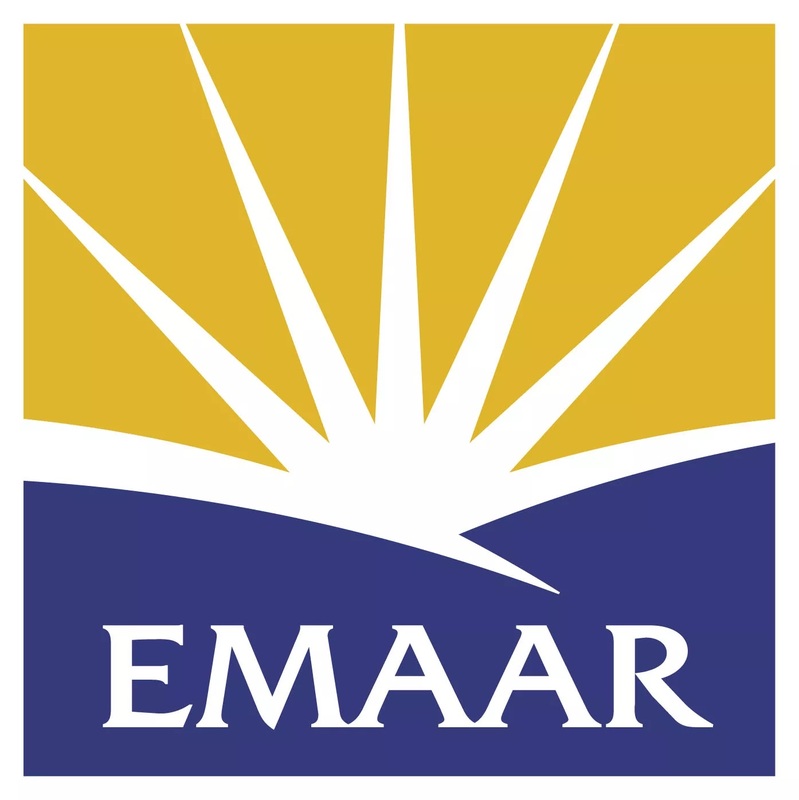 Emaar India (formerly Emaar MGF Land Limited) is a real estate developer based in Delhi, India. 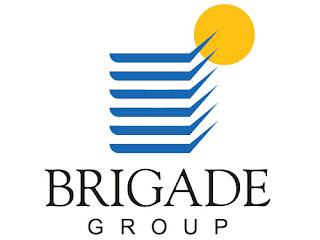 Logix group is a real estate company headquartered in Noida, India. This company was founded by Shakti Nath in 1997. 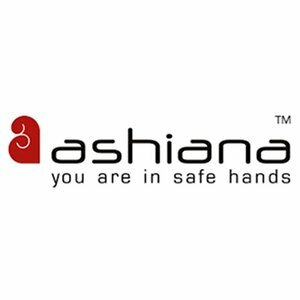 Ashiana Housing Ltd is an Indian real estate development company headquartered in New Delhi, India and was established in 1979. 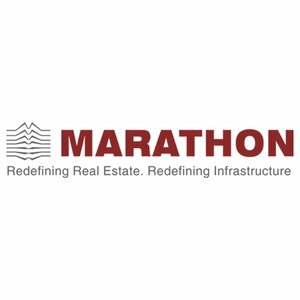 The Marathon group is an Indian real estate development corporation. 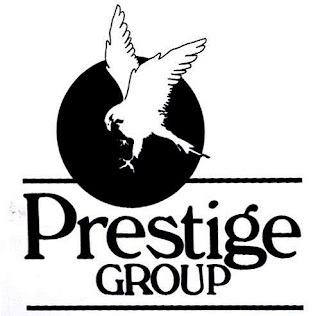 This company was established in 1969 by Ramniklal Shah (Founder and Chairman). 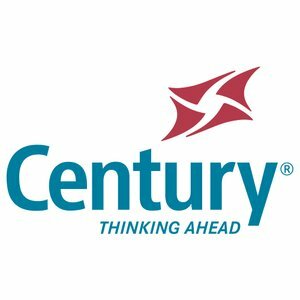 Century real estate Holdings is a privately held Indian real estate and construction company in 1973 and headquartered in Bengaluru, Karnataka, India. 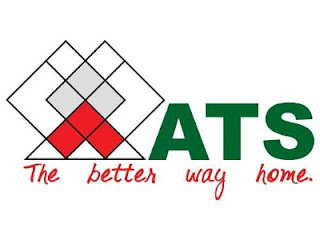 ATS Infrastructure limited is an Indian real estate company, established in 1998 and was founded by Mr. Getamber Anand. 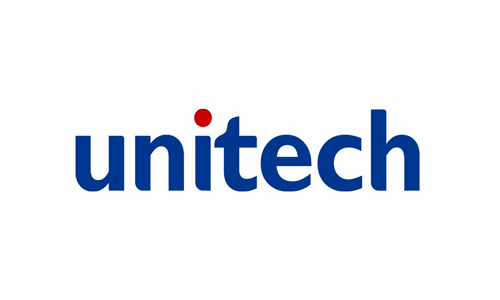 Its headquartered in Noida, Uttar Pradesh, India. 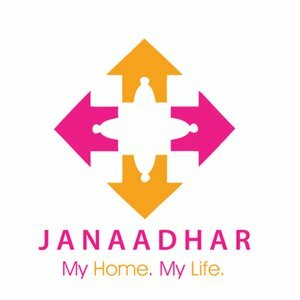 Janaadhar constructions is an affordable housing company co-founded in 2008 and was founded by Ramesh Ramanathan.